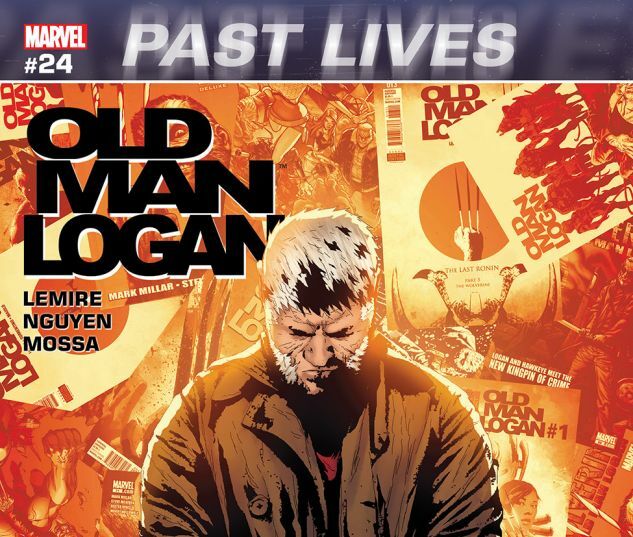 THE BLOCKBUSTER CLIMAX TO THE EPIC “PAST LIVES” EVENT! 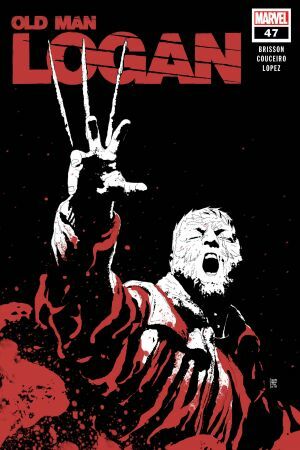 The event no true WOLVERINE fan wants to miss has all led to this moment! 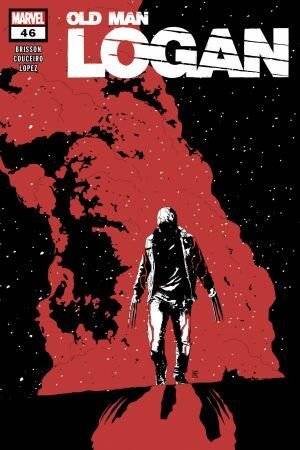 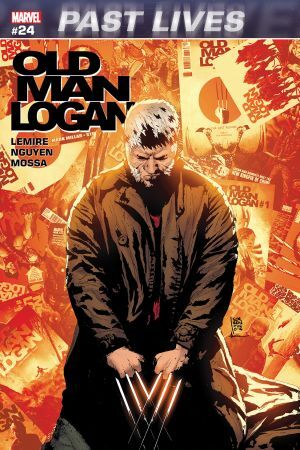 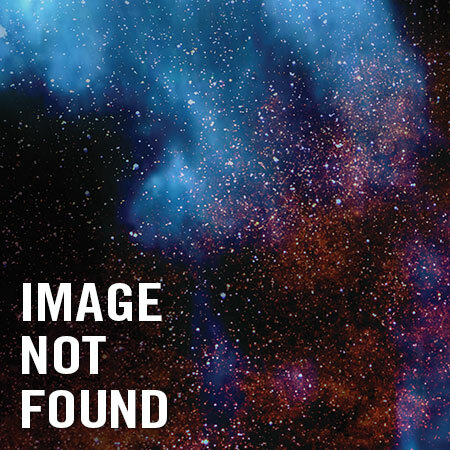 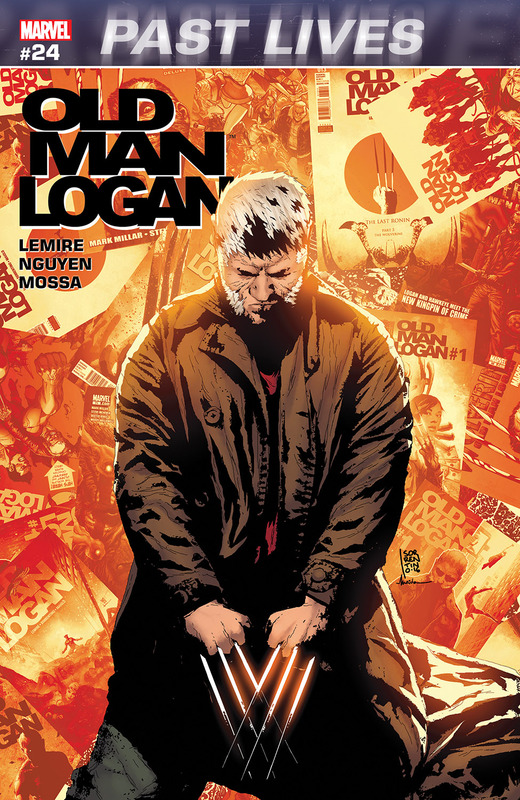 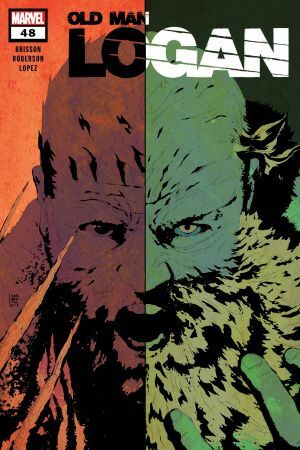 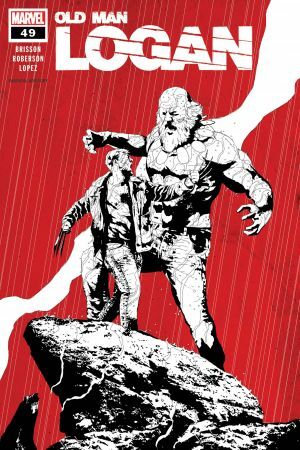 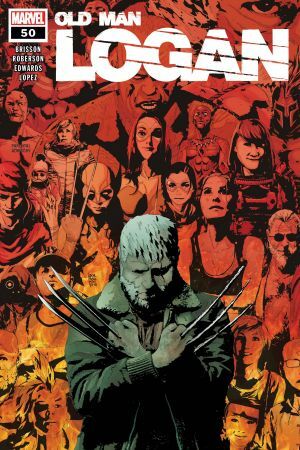 After re-living his very long life, OLD MAN LOGAN finds himself in the WASTELANDS…but can he force himself to let history repeat itself?